David has worked with a number of organisations (UN, NGO, Government) in developing markets around the world. For the past 15 years he has been leading the provision of unified communication solutions across Africa. He brings a proven combination of team leadership, hands-on and strategic market experience, in the ICT market. 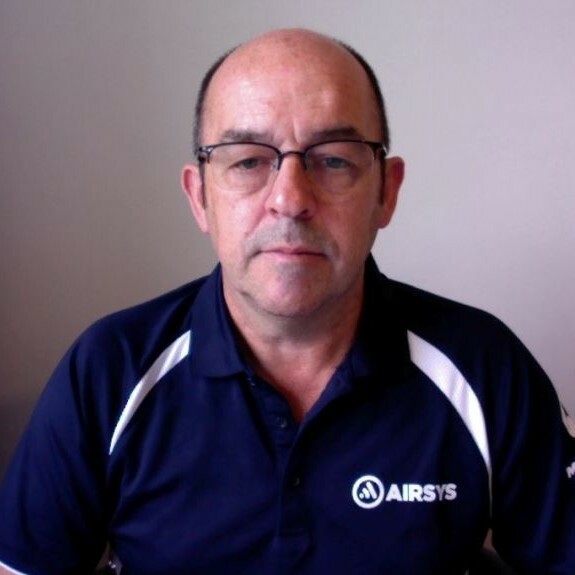 Working in a strategic partnership with Airsys Africa’s communication Business, David acts as the Airsys Regional Director with his locally based team (Nairobi) under the banner of Digital Radio Limited (DRL). They are experts in VHF, UHF, HF and Press-to-Talk over Cellular communication and information systems, offering support in all aspects of design, installation, commissioning and support across Africa.